You've bugged in... but what skills do you have to make your home feel like home? I have some suggestions but would be interested in what you have to say. 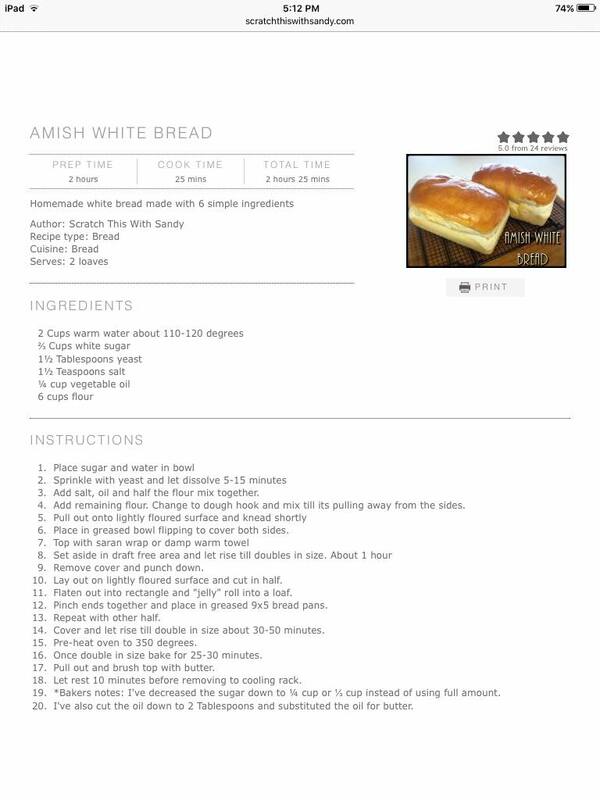 Here's that recipe I was talking about.